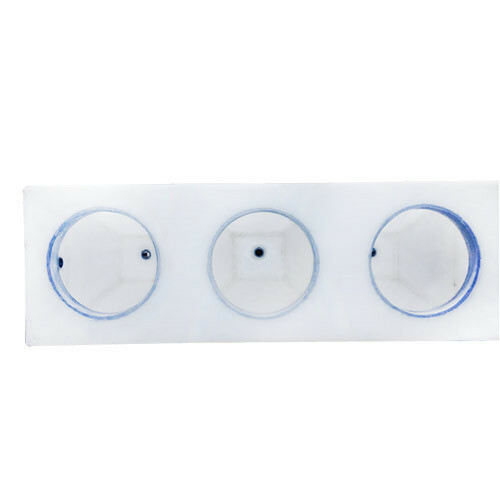 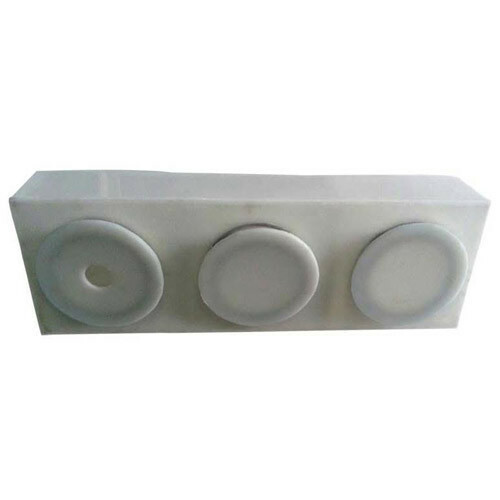 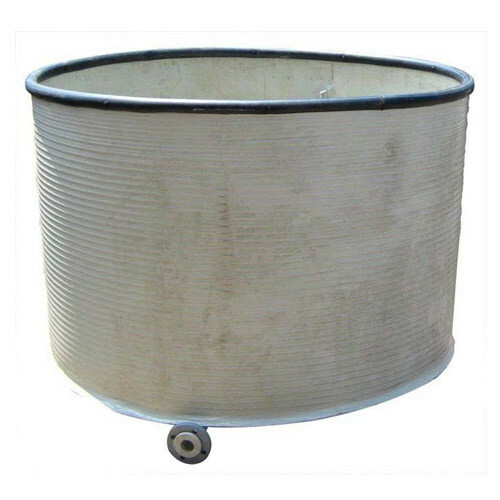 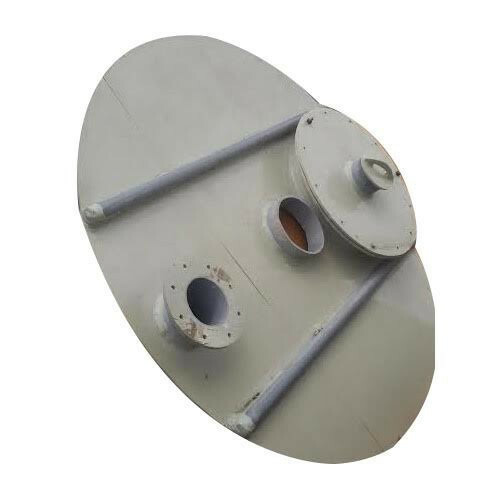 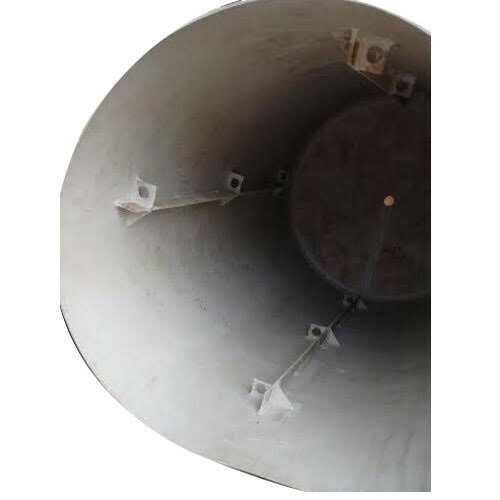 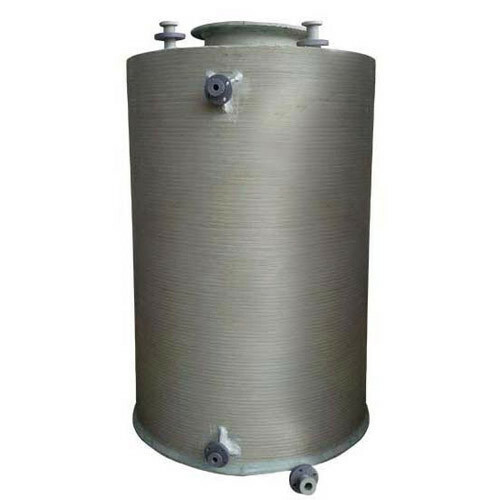 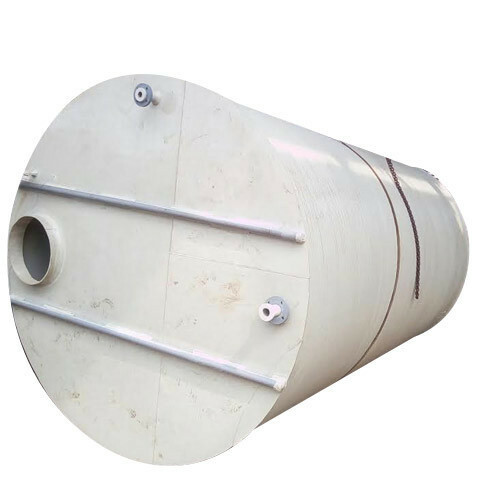 Our range of products include spiral pp chemical storage tanks, pp rectangular storage tanks, spiral pp chemical storage tank, pp tank with side manhole, pp tank and pp round tank. 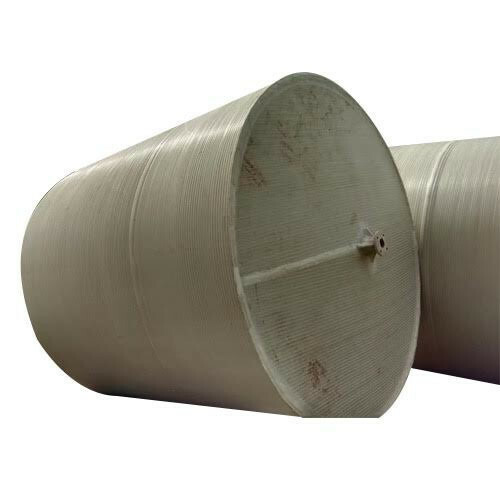 Owing to the rich industrial experience and expertise in this business, we are involved in providing Spiral PP Chemical Storage Tanks. 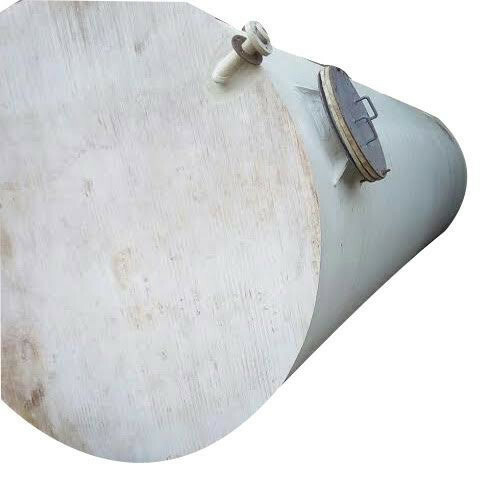 Owing to the rich industrial experience and expertise in this business, we are engaged in providing PP Rectangular Storage Tanks. 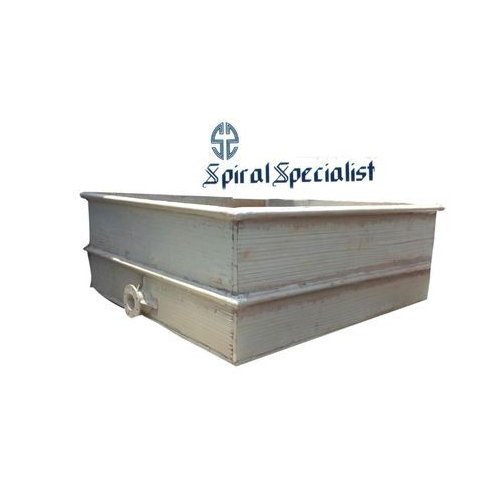 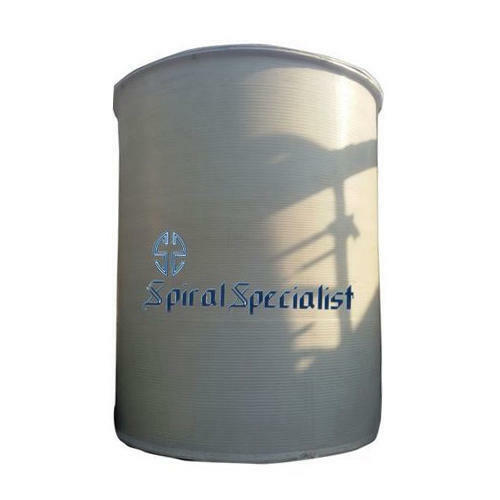 We are a unique name in this industry to provide our prestigious clients an exclusive range of Spiral PP Chemical Storage Tank. 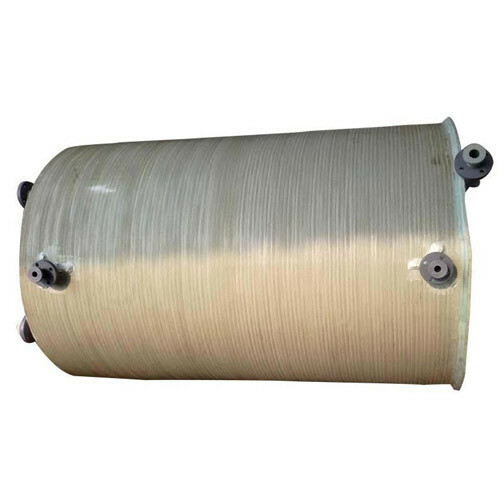 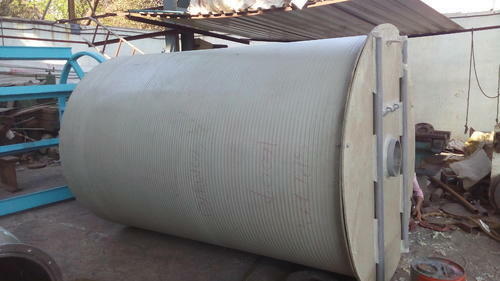 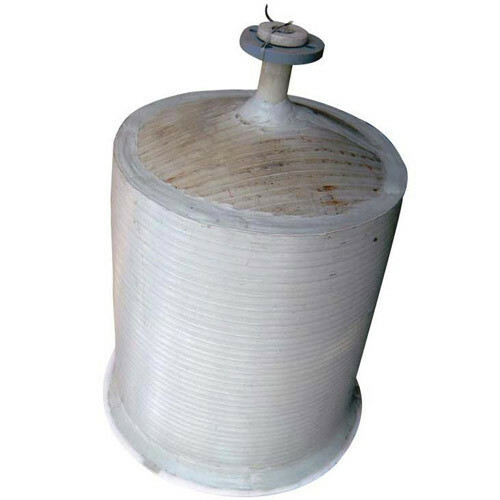 We Manufactured Verious Type Spiral PP Chemical Storage Tanks. 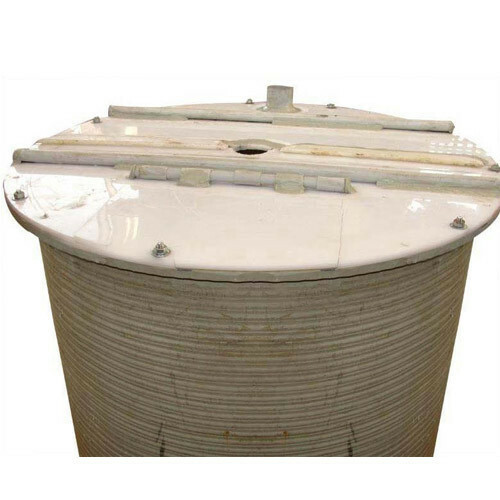 Looking for “Spiral PP Storage Tanks”?